Join us at North Shore Hebrew Academy High School to raise money for United Hatzalah for the dedication of a life-saving Ambucycle in Israel. Â At North Shore we facilitate our students becoming responsible Jewish citizens of the World who prioritize Chesed and Tzedaka. The Talmud states in Masechet Yoma 85b, saving a life takes priority over everything else. At this time of Teshuvah and Judgement in addition to praying for our own health, we are North Shore are committing to helping ensure the physical well-being of others especially our family in Israel. Thank you Mrs. Septimus for spearheading this important cause. 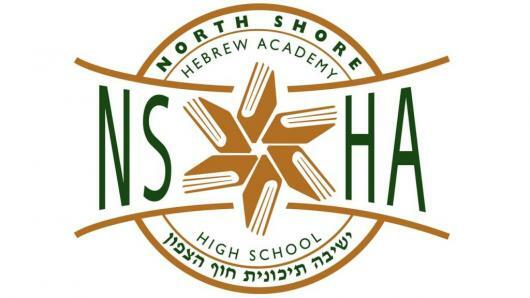 Thank you NSHAHS for sponsoring this important campaign! Continue with your great efforts NSHAHS - have much hatzlocha! Let's Go Freshman Class Parents! We applaud the Yeshiva for their efforts and our family is proud to be a part of it. We wish everyone a Shana Tova U'metukah!! Tizku L'mitzvot, this is a great cause! I'm so proud that we raised over a thousand dollars the first day. Let's keep going!!! Thank you for including us in this Mitzvah.